What is the meaning of home? Is it a physical place, a sense of being — is it connected to our familial past? And what happens when war, migration, and love — alter our perception of home? In What We Were Promised, Tan probes a silk-producing village in rural China, the corporate ladder in suburban America, and the post-Maoist nouveaux riches of modern Shanghai — ultimately exploring the question of what we owe to our country, our families, and ourselves. And in If You Leave Me, Kim delivers a stunning portrait of war and refugee life, a passionate and timeless romance, and a heartrending exploration of one woman’s longing for autonomy in a rapidly changing world. 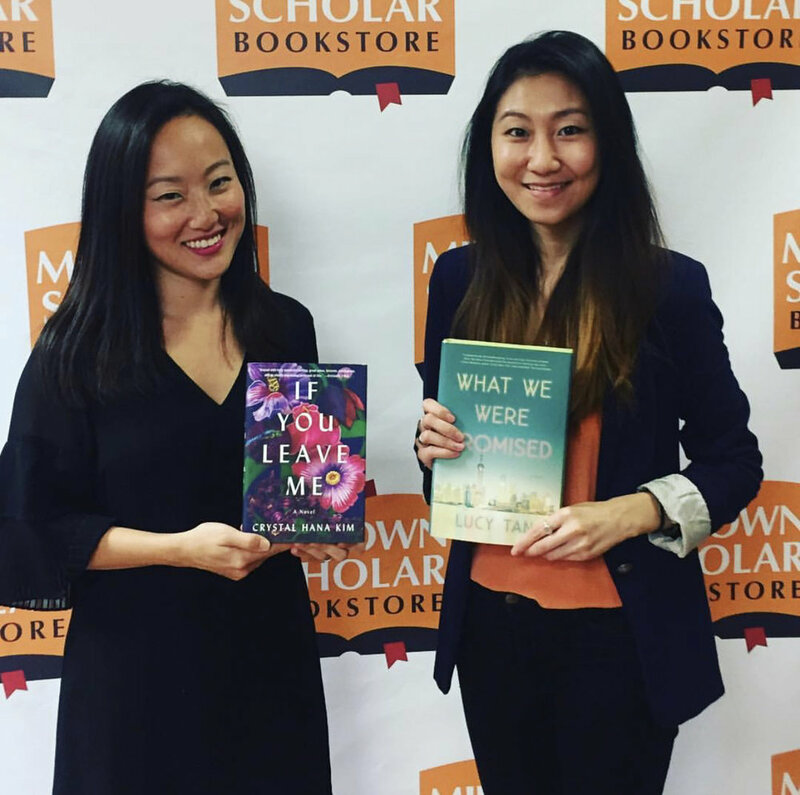 Lucy Tan and Crystal Hana Kim will take the stage to read from their novels — and explore the origins of home and our connection to family, country, and history.